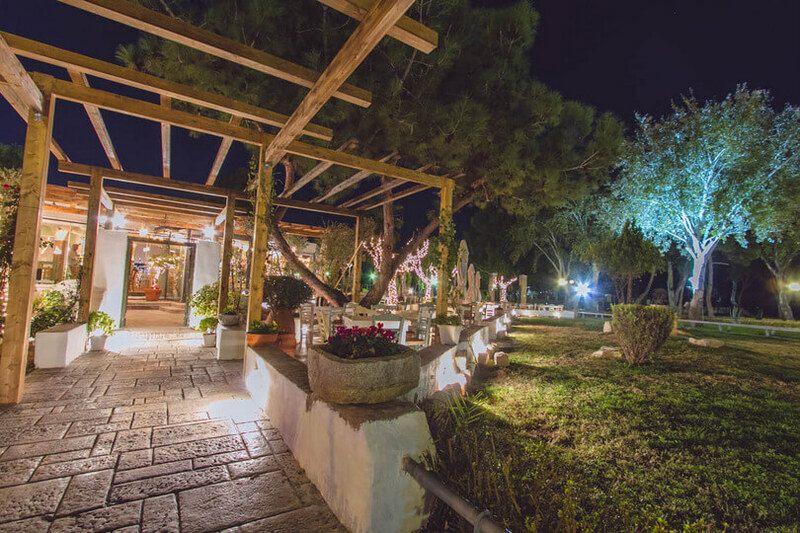 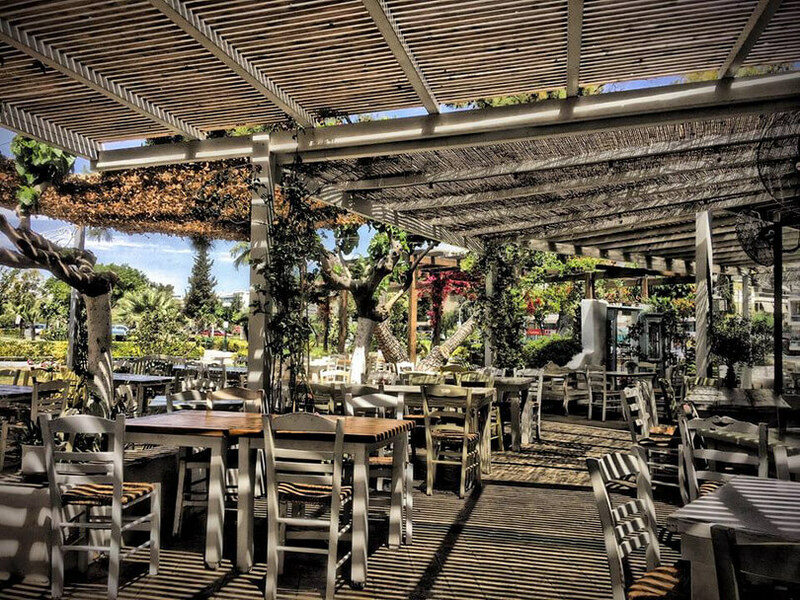 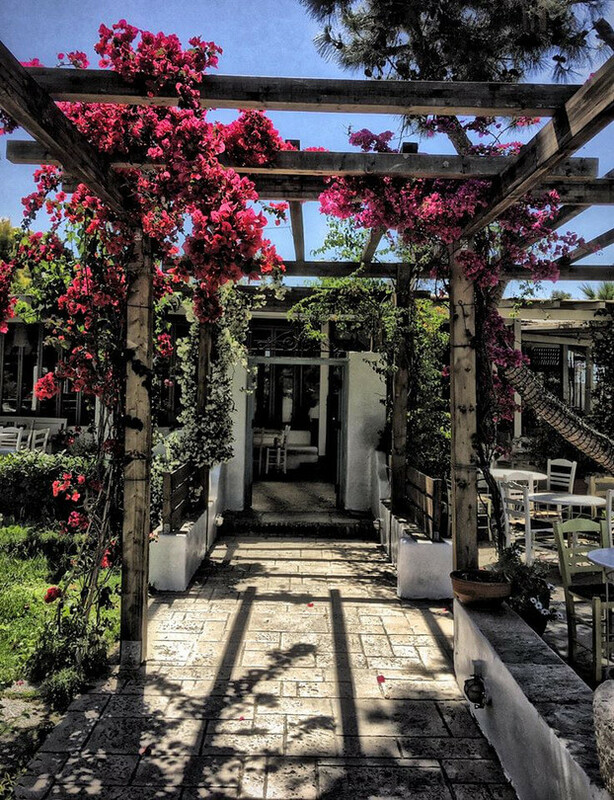 Ellados Eikones is a very beautiful restaurant, a modern tavern in Alimos at the southern suburbs of Greece. 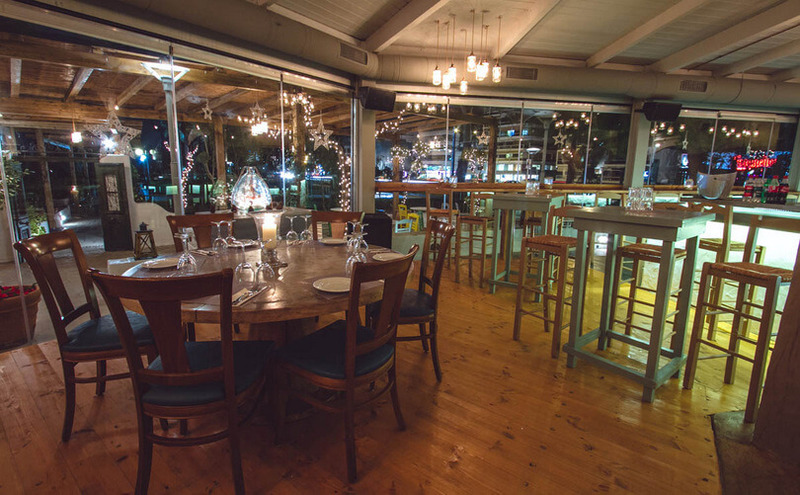 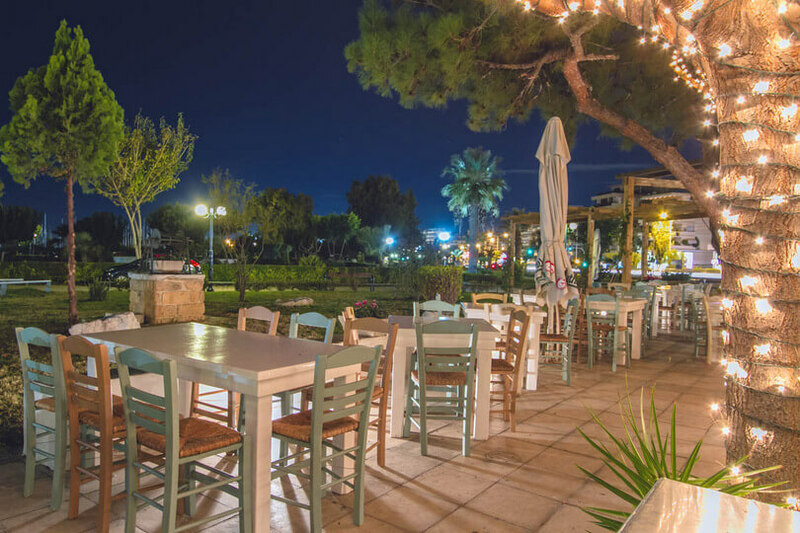 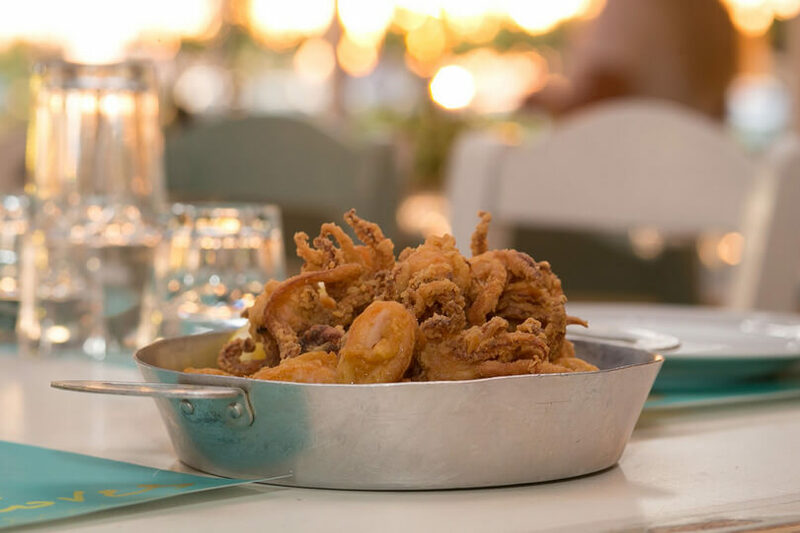 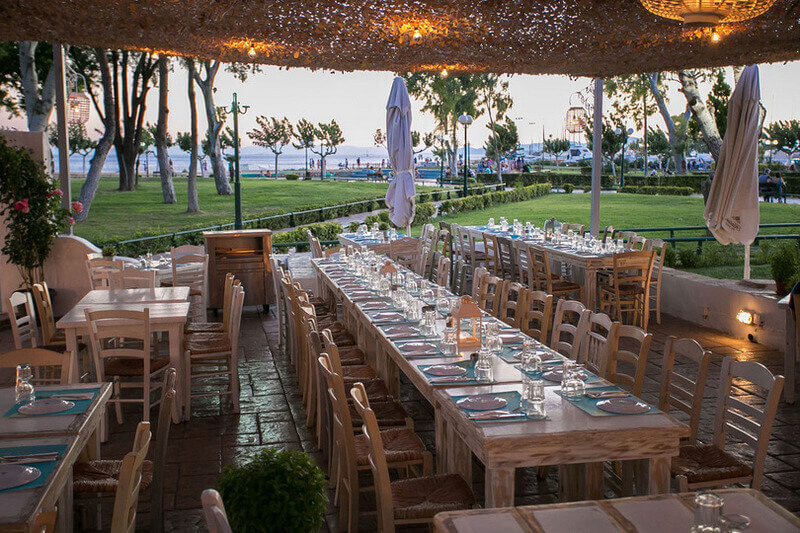 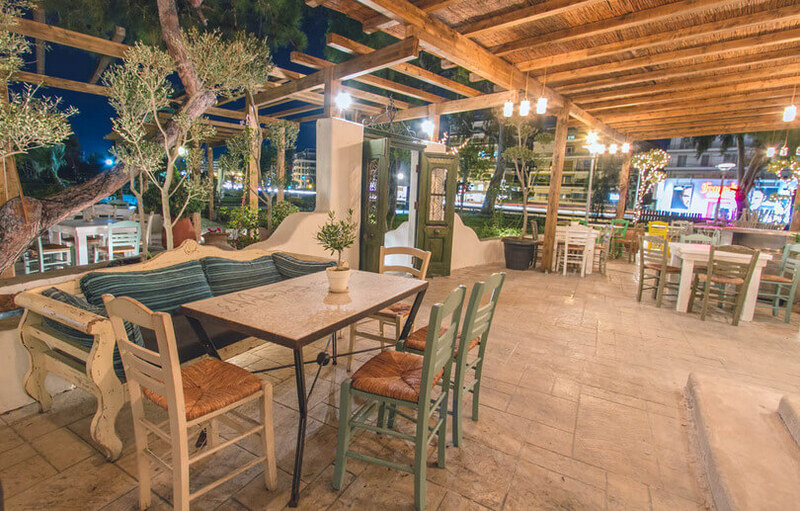 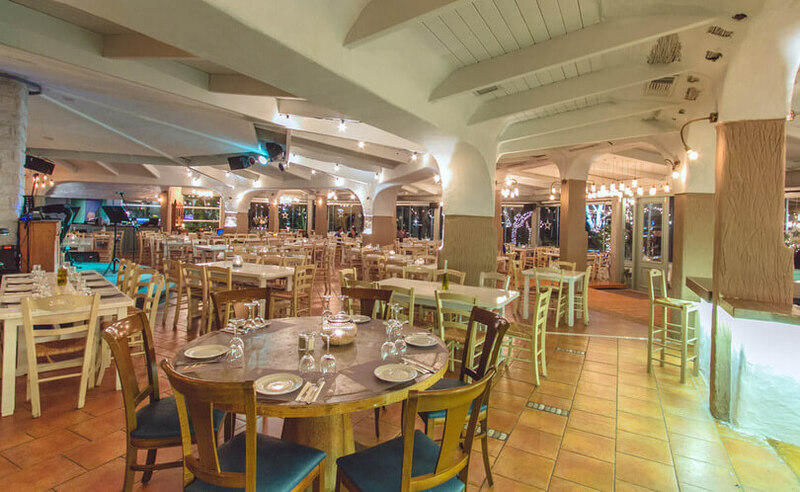 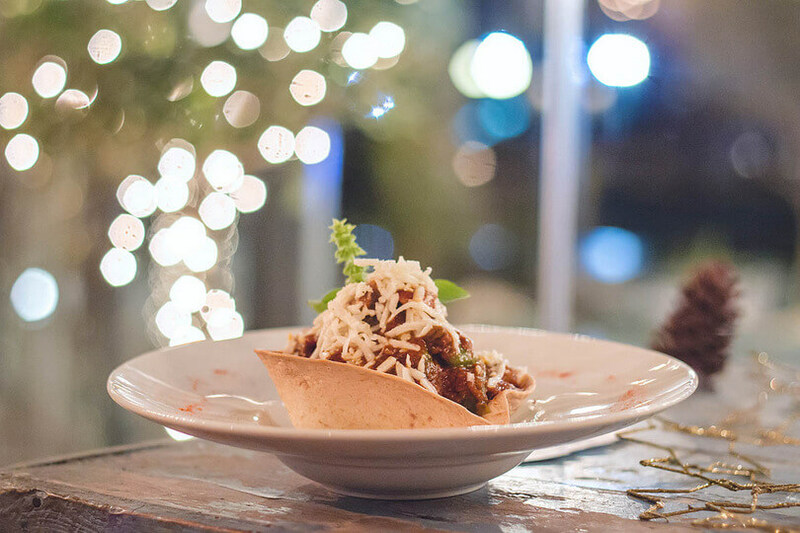 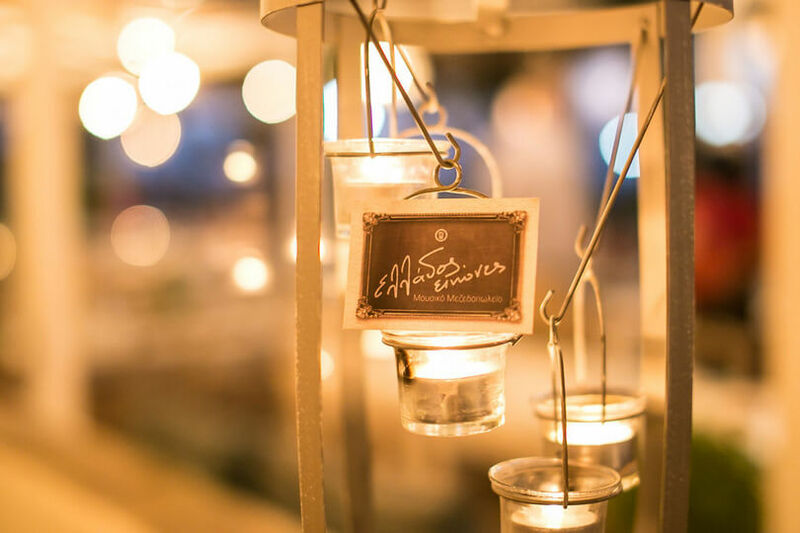 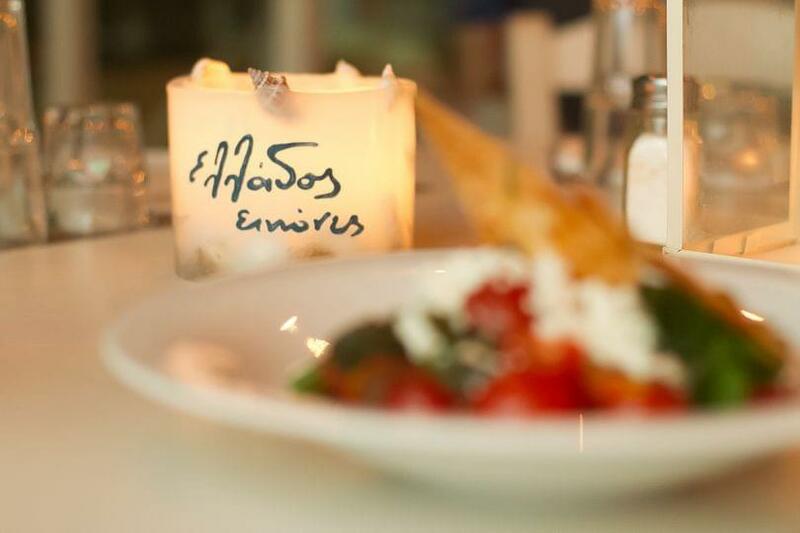 The menu has a lot of surprises that you shouldn't miss, as far as greek and Mediterranean cuisine is concerned. 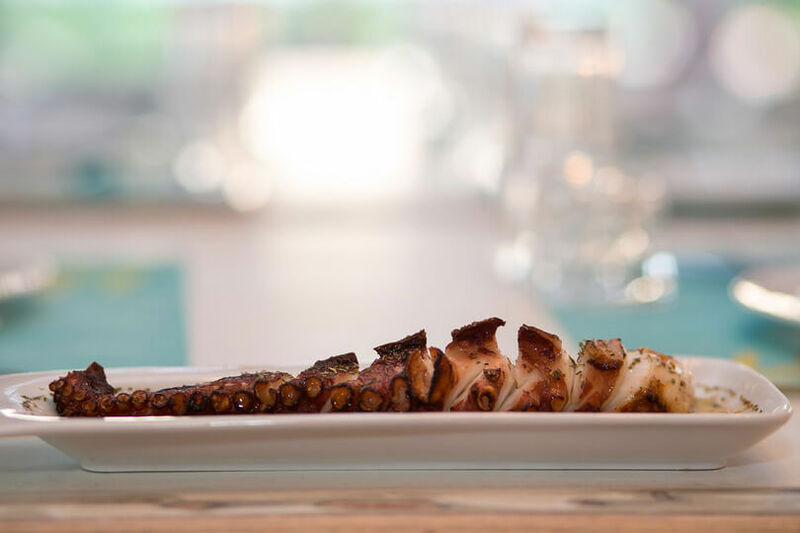 Enjoy meat, seafood, salads and spécialités of the best cook, grandma Maria. 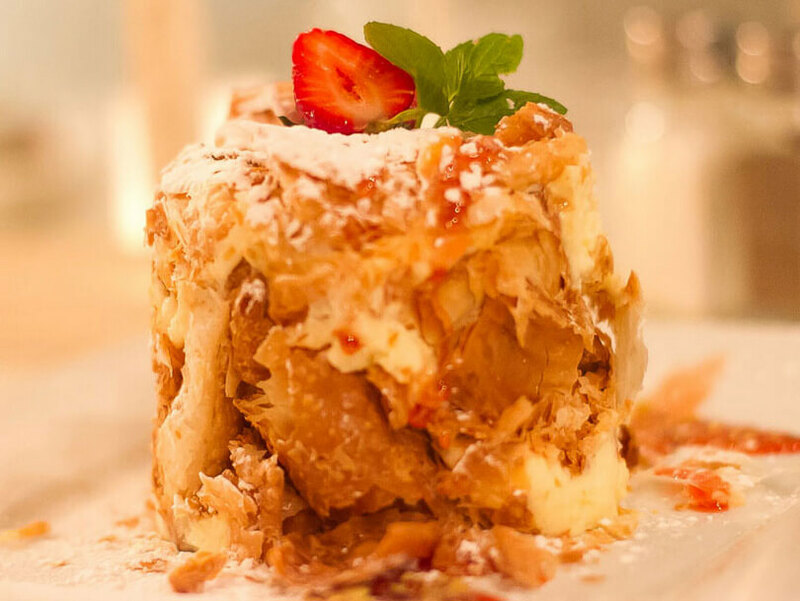 You should be ready to taste real homemade flavors. 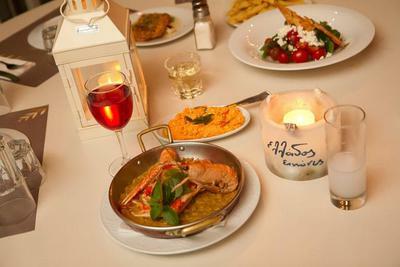 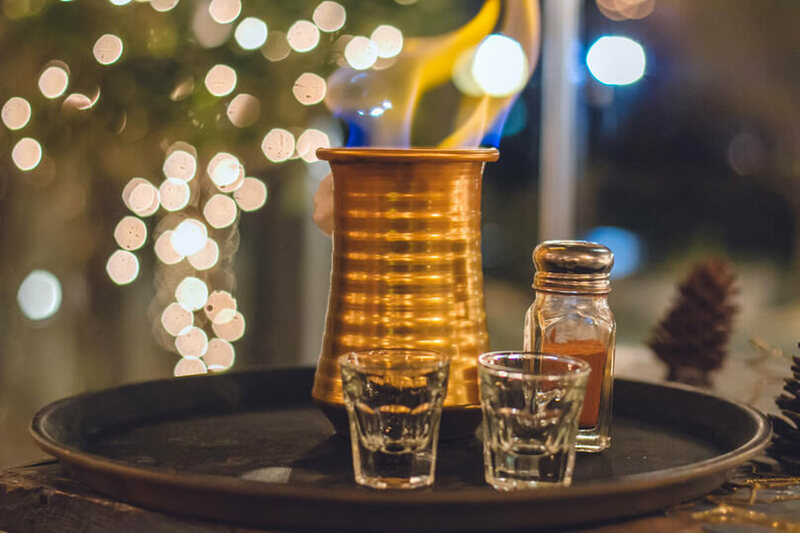 Wine, ouzo, tsipouro and raki go together with our delicious mezedes. 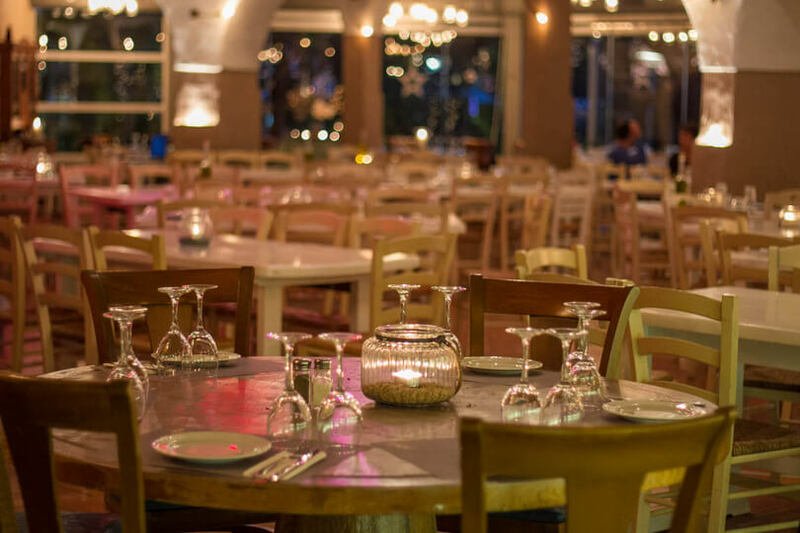 In addition, while you are enjoying your meal the party is ready to begin. 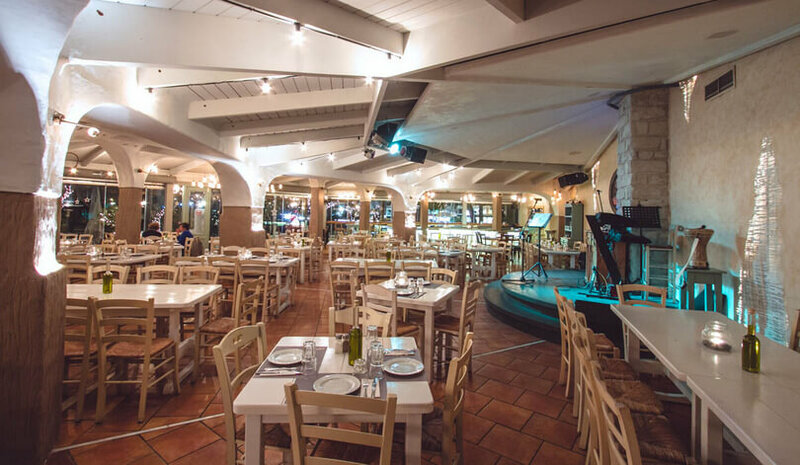 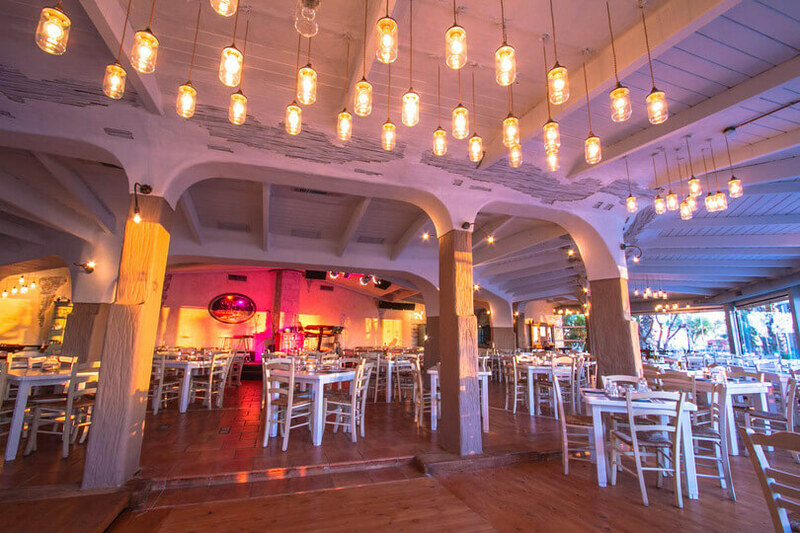 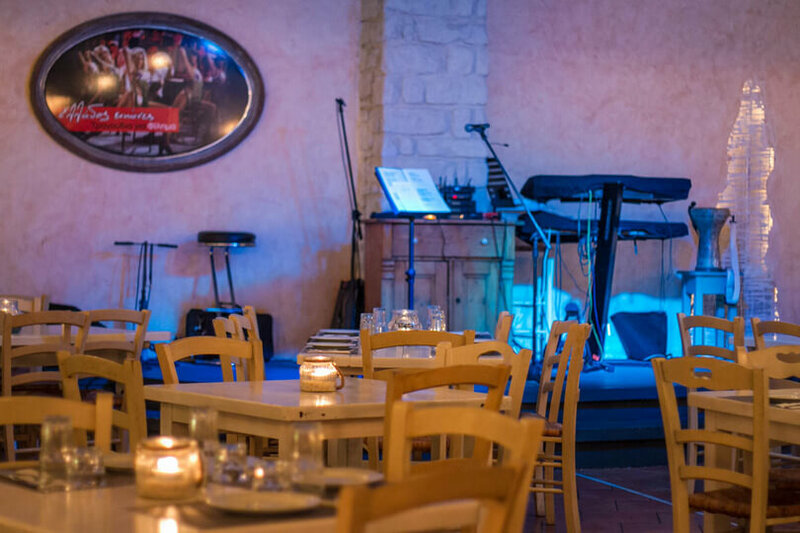 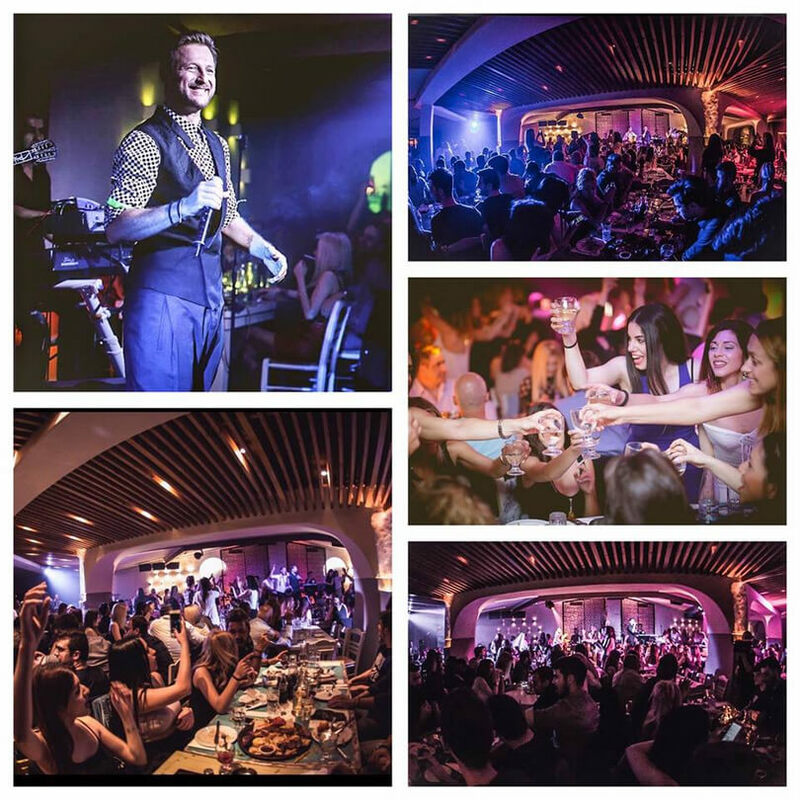 Live greek music with the best orchestra is here for you and your company. 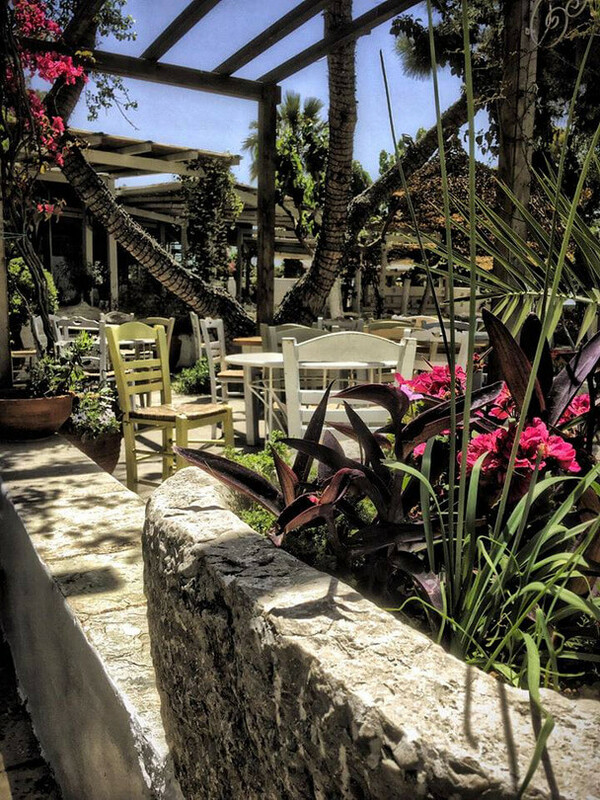 The highlight is the moment that customers are dancing and singing on the tables, while they are throwing flowers. 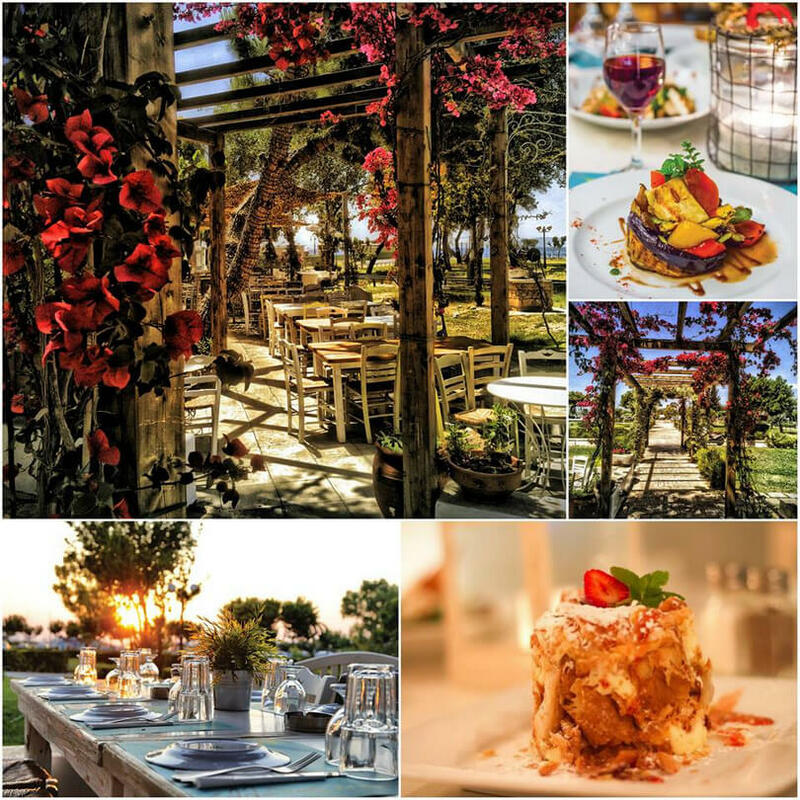 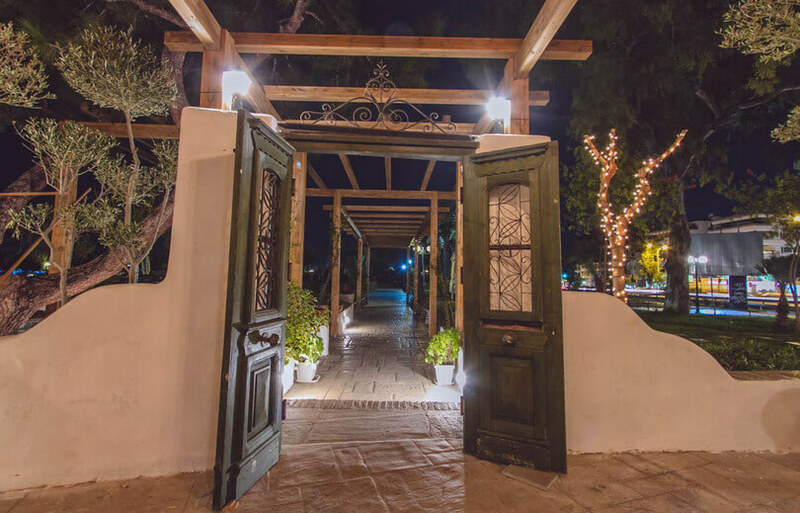 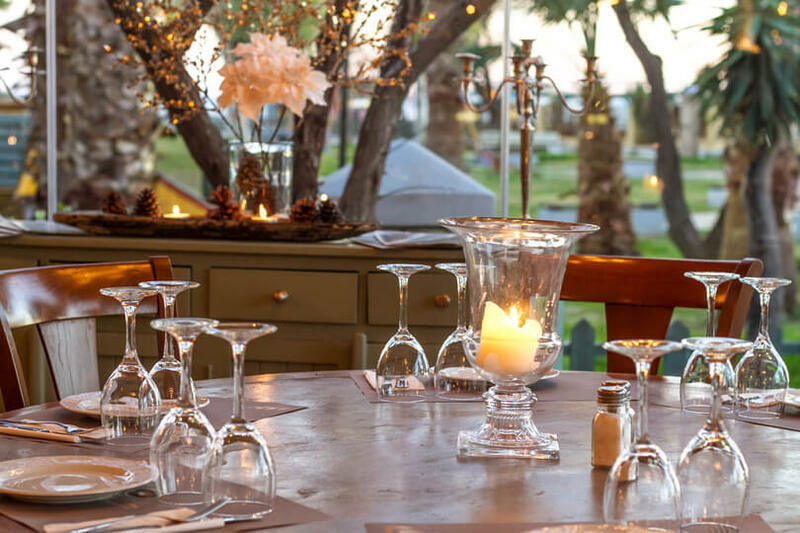 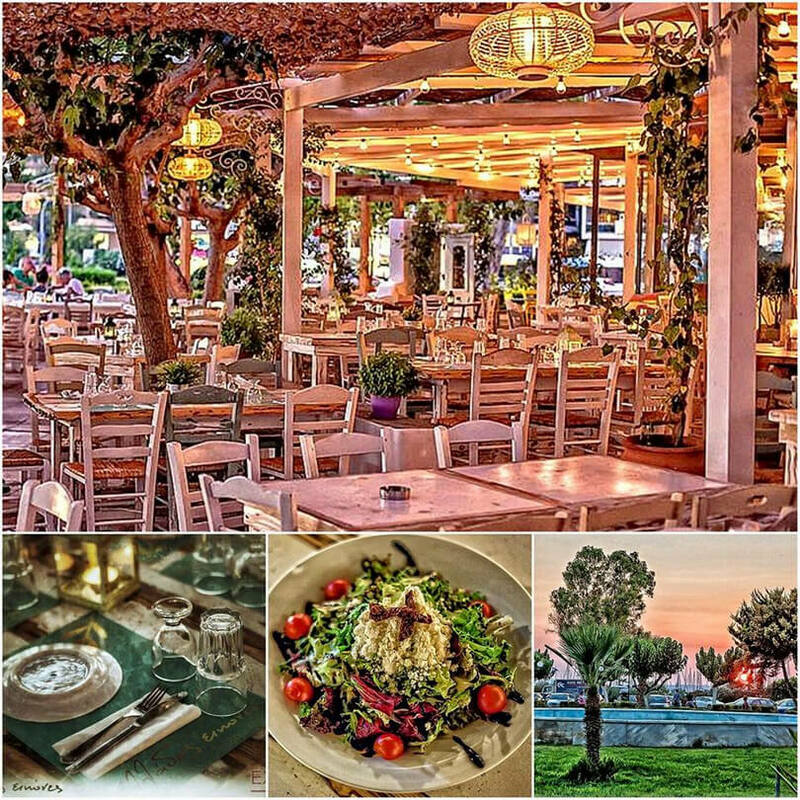 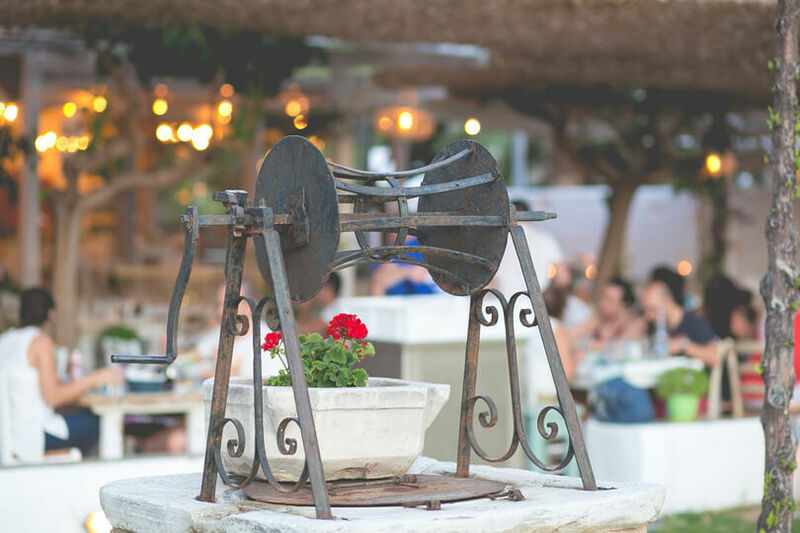 Don't miss this special experience... At Ellados Eikones, you will discover the most delicious and happy Pictures of Greece.